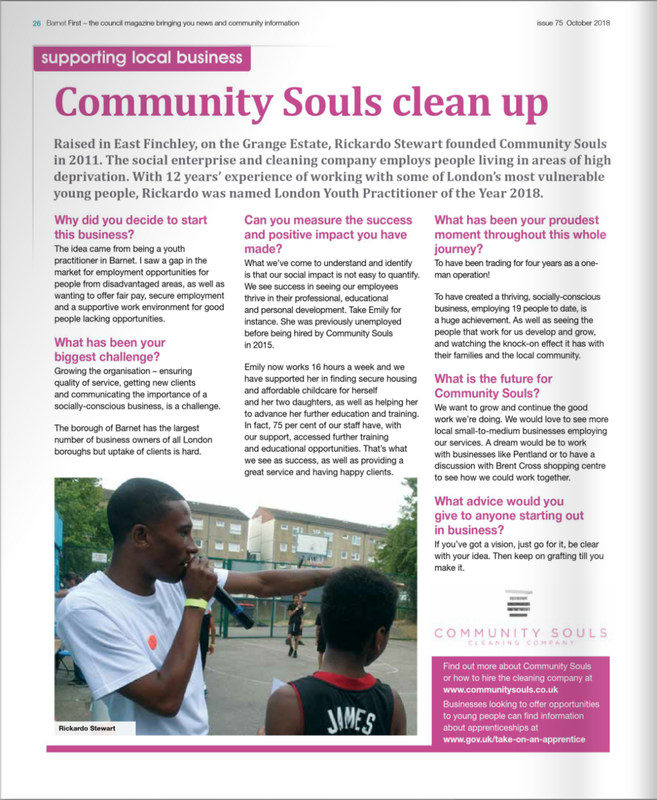 We’re looking for a volunteer to support the development of our trading arm ‘Community Souls Cleaning Company’. 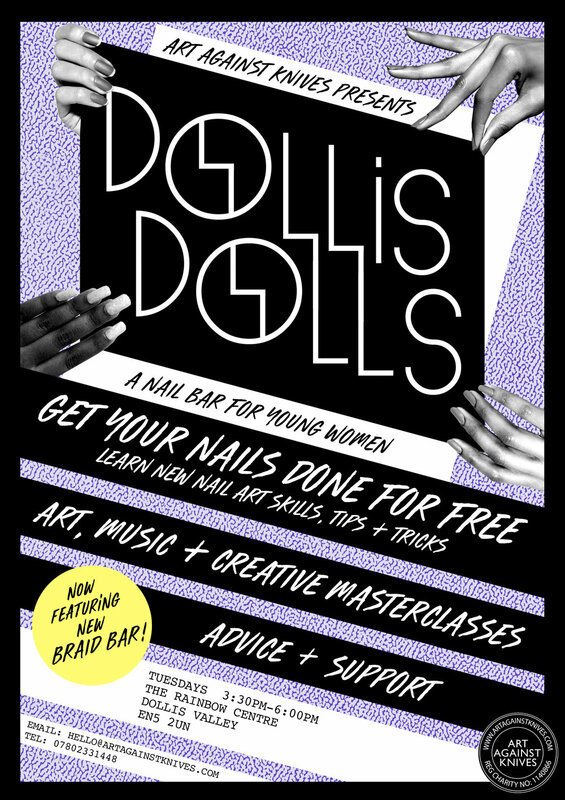 This is an amazing opportunity for someone that wants to support the development of a small (but expanding!) social enterprise. Do you have time on your hands and have existing skills that could be put to great use? 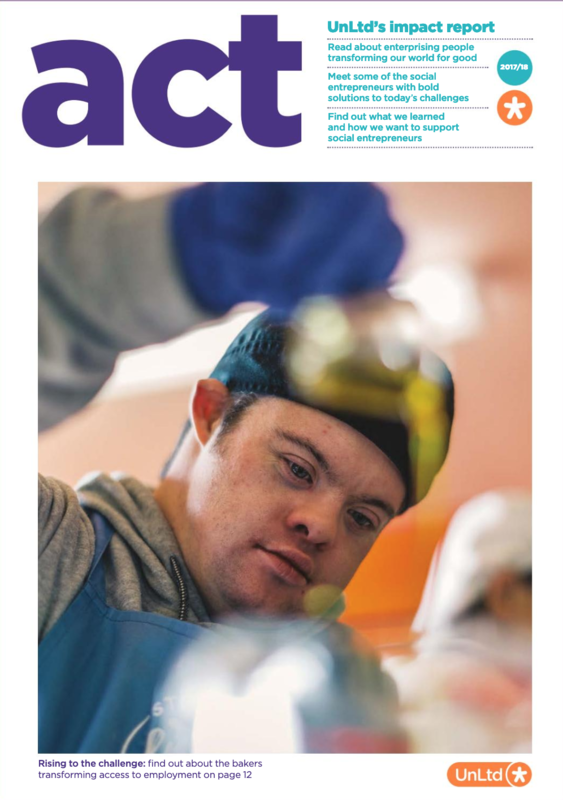 If so, your support could help us grow and make a huge impact on the lives of the people we work with. 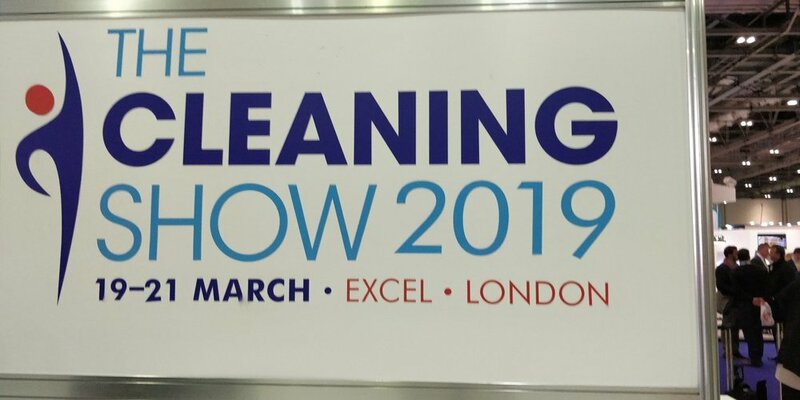 This March Community Souls visited @ExCeLLondon for The Cleaning Show. Great to see so many companies there with a focus on affordable eco-friendly products and services. We look forward to next years show (maybe a Community Souls stall). 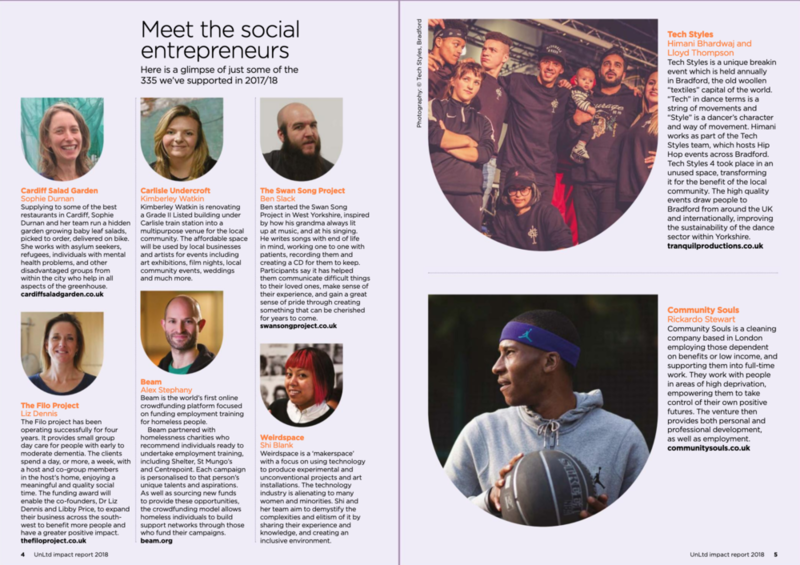 Community Souls has the pleasure of being featured in UnLtd's Impact Report as one of the 335 social entrepreneurs they supported in 2017/18. We're delighted to have their backing again this year with a £15,000 grant which will help us grow and employ more people. Great to see all the other organisations and projects featured. “The definition of fashion is it has to go out of fashion. From working in luxury fashion for more than 10 years, I got so dis-encouraged by the constant need for new, and more. I had to stop and focus on what is essential to living a good life without the pressures to always be wearing the latest fashion that'll be gone the next week. 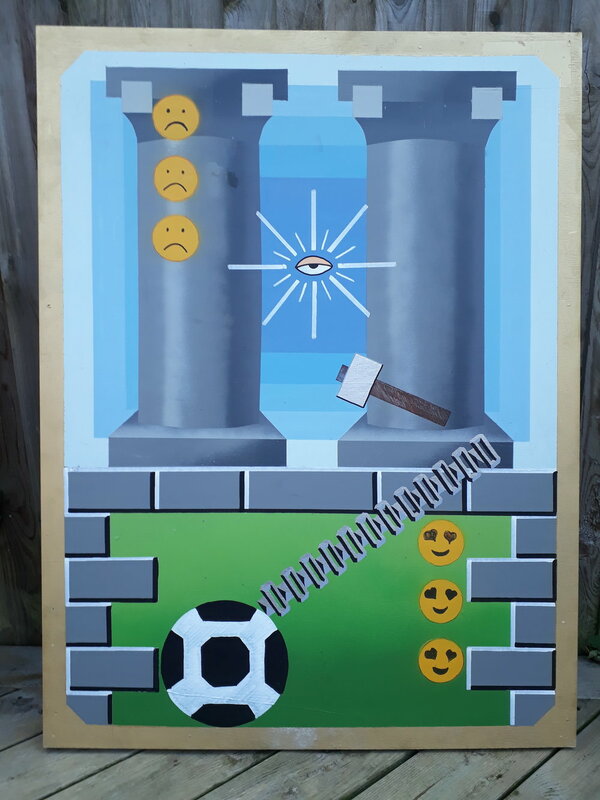 “My name is Sean Rennison Phillips AKA SRP and I'm an artist. Growing up in Finchley I was immersed in a lot of London subcultures via older kids in secondary school, in particular graffiti and skateboarding. Skating taught me to view my environment differently and led to exploration of the city looking for places to skate. Art Against Knives are excited to announce the release of this EP featuring 4 tracks produced and recorded during 'The LAB’s' weekly studio sessions. This EP is the culmination of many months hard work by the 3 young artists 'Youth, Sparku & Lembz'. The inspiring quality of the music is testament to the professionalism and creativity of the young people Art Against Knives work with every week. Community Souls Cleaning Company is proud to announce that we are officially a Corporate Member of The British Institute of Cleaning Science (BICs). "We Can Be Heroes (too)" is an ongoing series from GZ&A that highlights the good, positive, even heroic work being done to make the world better. Our actions have profound impact; let's work together to be heroes in our communities. Community Souls is proud to announce that we are now part of PwC Social Entrepreneurs Club. Find out more about PwC here. 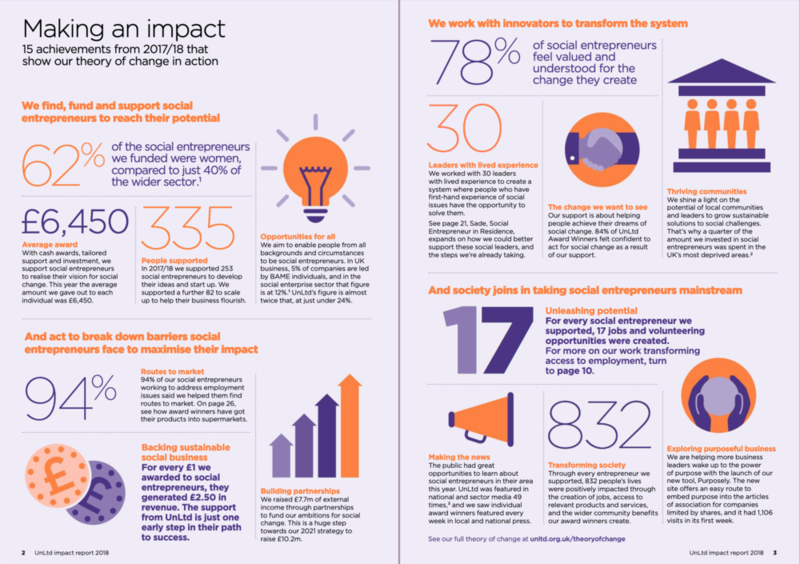 Social Enterprise Uk latest report Trading for Good, funded by Lloyds Bank Foundation for England and Wales, shows the important impact social enterprises are having on some of the poorest communities in the UK. 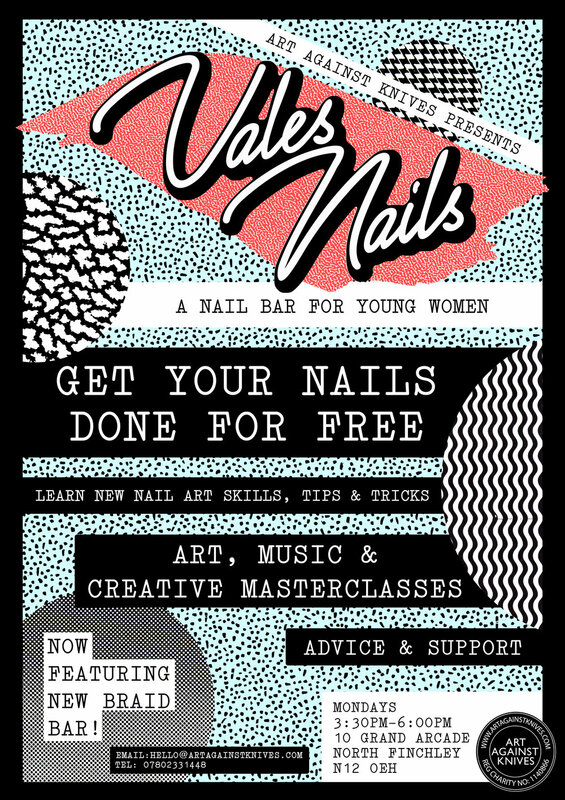 ART AGAINST KNIVES presents SESSIONS VOL. 3 - The latest release from The LAB featuring 7 new tracks recorded by young people at the weekly studio sessions in Barnet. Available to listen to now on Soundcloud. Delighted to be guest spotlight speaker today at Ravensbourne University 'Growing Creative Leaders of the Future' centred around building personal resilience, being a leader and a change-maker. The Living Wage Foundation is pleased to announce that Community Souls, has today accredited as a Living Wage employer. The Living Wage Foundation recognises and celebrates the leadership shown by Living Wage employers across the UK. There are currently over 3000 accredited employers. The Living Wage Foundation supports employers to voluntarily go further than the government minimum and pay the real Living Wage, to all their staff, so they can earn enough to meet the cost of living. The London Living Wage is currently £9.75 per hour (increase to £10.20 ph in Jan 2018). This figure covers all boroughs in Greater London. These figures are calculated annually by the Resolution Foundation and overseen by the Living Wage Commission, based on the best available evidence on living standards in London and the UK.